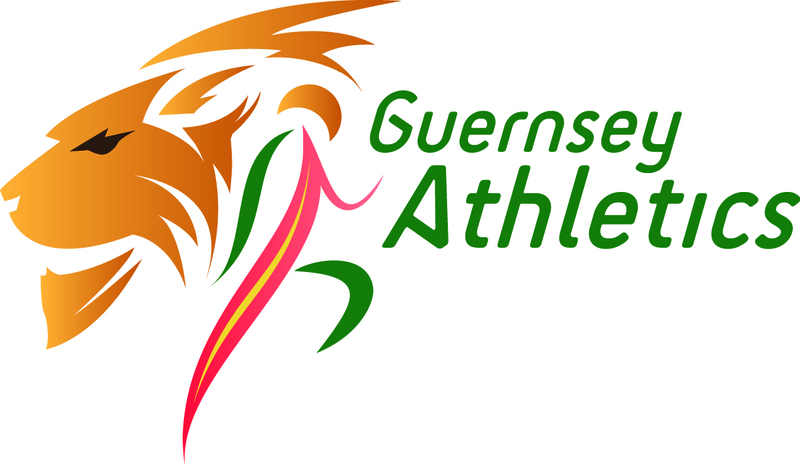 Guernsey Athletics is pleased to confirm that Geoff King has been appointed at the Island Games 2021 Athletics Co-ordinator. The appointment has been made following a process of thorough discussion between the club board, development officer and the relevant members of the Guernsey 2021 committee. 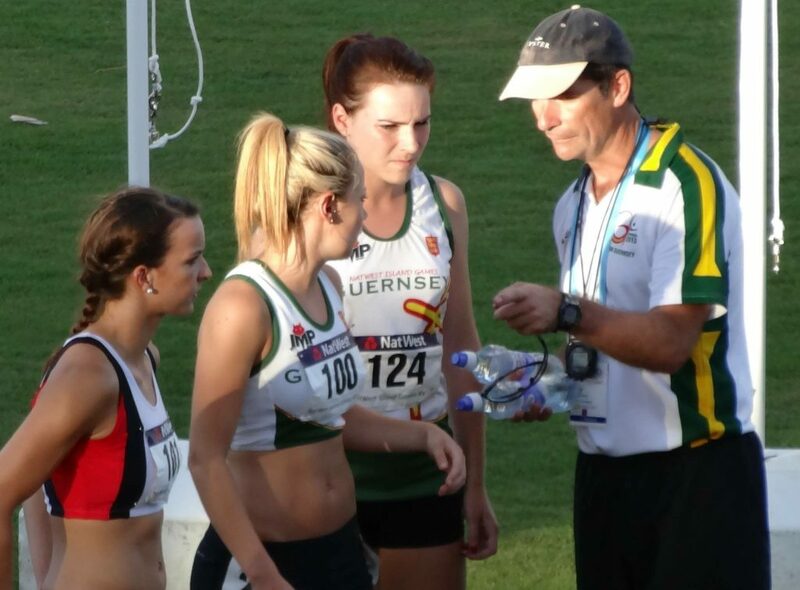 King (seen above, right, in team management mode in Bermuda in 2013) emerged as the outstanding candidate with relevant recent experience such as heading up the Island Games Technical Committee for athletics from 2013-2017. He is also a genuine stalwart of the Games having competed in 1985, 1987, 1989, 1991 and 1993, before switching to team management roles for 6 editions from 2003 to 2013 before being appointed chair of the Technical Committee.